Growing perennials in containers is an easy way to bring drama to your outdoor area. If you are tired of spending money on annuals that have to be re-planted every year, or sometimes every season, then this is the way to go. By using combinations that are compatible for watering and sunlight, you can create that perfect color scheme you are looking for. Choose your plants based on watering requirements. Make use the plants you use require the same amount of sunlight and/or shade. Use a good quality planting mix in your container. 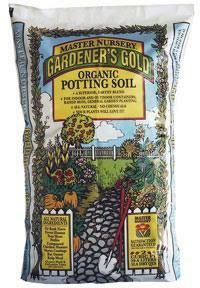 We recommend Gardeners Gold, it is especially made for containers. Make sure and add in some premium fertilizer when you plant. 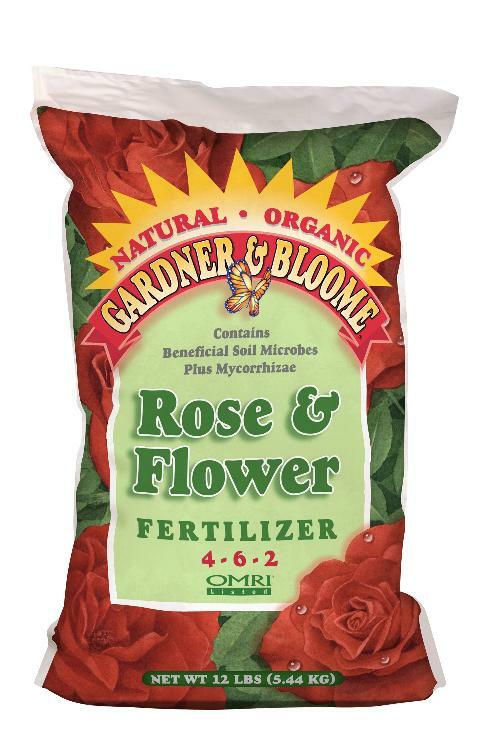 We recommend either Gardner and Bloome Starter or Rose and Flower. Both are totally organic and will give a boost of nutrients to get your plants started off the best way possible. Bring your pots in for the winter, or just plant your flowers in the garden at the end of the season. If you do choose to put them in the ground make sure and use Black Forest and add some Gardner and Bloome Starter Fertilizer with it. Now hop over to our pinterest page and take a look at some of the "Contain Yourself" selections that we have either planted up, or found for you to try. And as always, stop by the nursery and we can help you put together that perfect combination! Newer PostThe HEAT is on!!! !